Advance praise for Liminal Thinking. Check out our book snippets, suitable for sharing! Daniel H. Pink, author of Drive and To Sell is Human. Mike Zeigler, VP of Business Development and Operations, Cox Media. Richard Saul Wurman, founder of the TED conference and author of Information Anxiety. Peter Morville, author, Information Architecture for the World Wide Web. Cynthia Kurtz, Author and researcher. 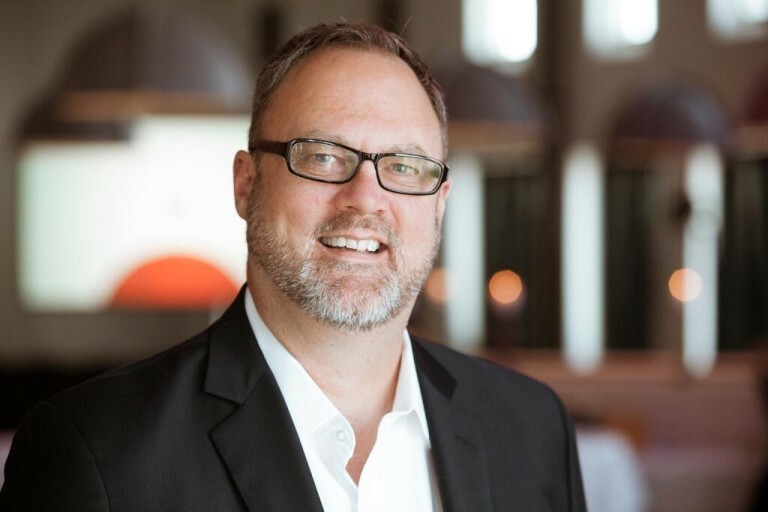 Liminal Thinking is a soon-to be published book by Dave Gray, the Founder of XPLANE and author of three previous books: The Connected Company, Gamestorming, and Selling to the VP of No. 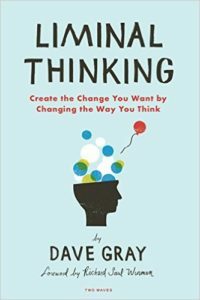 Dave Gray interviewed people from a diverse set of fields to understand the art of creating change. He spoke to business executives, coaches, software developers, therapists, firefighters, soldiers, humanitarian aid workers, mountain climbers and many more. Many of the interviews were shared publicly, and you can watch them online. The information gleaned from those interviews, combined with a lifetime of experience as a leader and advising on major organizational transformation initiatives, was distilled down into the six principles and nine practices of liminal thinking. Liminal Thinking is the inaugural title in a new series to be published by Two Waves Books. Read the book summary by Actionable Books.